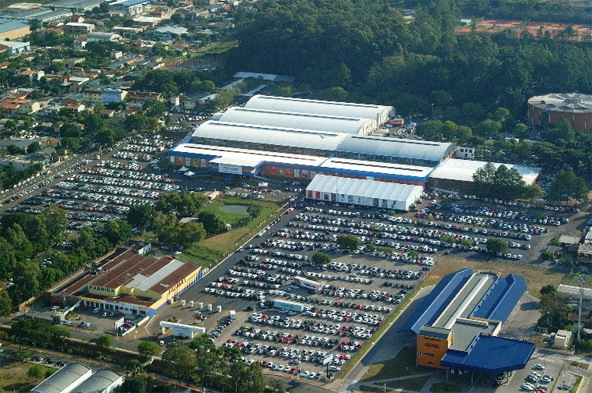 The Fenac Exhibition Grounds covers 36,399 m2 (391,795.6 sq.ft.) in built area, with an exhibit area of 29,597 m2 (318,579.46 sq.ft. ), of which 28,967 m2 (311,798.19 sq.ft.) are fully climate-controlled.